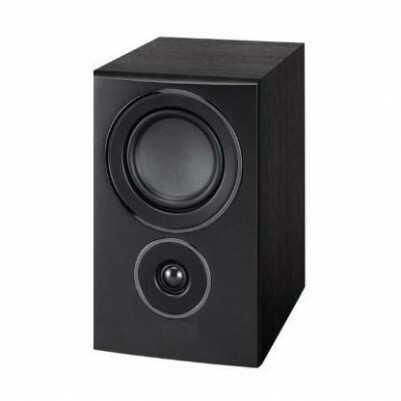 This is a great Loudspeaker that is suited to all kind of sound reinforcement applications. Black Woodgrain cabinet / Graphite front with exposed speakers for unencumbered sound quality. Optional mounting configuration: Comes with rubber isolation feet for desktop/shelf mounting or can be fitted with the Butterfly top hat fitting for tripod or wall mounting for use with standard 35mm diameter top.